In today’s market, DLC is something we see for just about every AAA game that comes out. Your multiplayer games get new maps while the single player games get new story content and missions. Unfortunately most of the time the DLC is kind of overpriced for the amount of content that you get. Some single player games for instance want to charge you $10+ for a couple hours of new content if even that. One developer who has done DLC right has been CD Projekt Red with their 2015 Game of the Year The Witcher 3: Wild Hunt. The Witcher 3: Wild Hunt launched in May 2015 and after launch the game was supported with free DLC for a couple of months. The free stuff wasn’t anything major consisting mainly of a couple short missions or new cosmetic items but some other developers would have asked a few dollars even for that. Not the Witcher 3 who gave it all for free in part to say thanks for buying the game for $60. Then in October of last year the first paid expansion for the game, Hearts of Stone, launched and provided 10-15 hours of content for just $10 or $8 if you pre-ordered. 10-15 hours is a lot of content for $8-$10 and it shows that CD Projekt Red really treats their fans right. There are games such as Batman: Arkham Knight that release single player DLC for around the same price that you can finish in an hour or two. It just goes to show that more developers need to follow what The Witcher 3 has been doing. 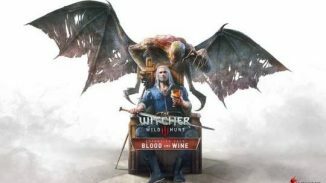 Now the other day the final paid expansion for The Witcher 3, Blood and Wine, was detailed and given a release date of May 31. 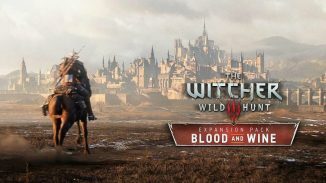 Blood and Wine is part of the $25 season pass or if you didn’t buy that you can pick it up for $20 or $18 if you pre-order it now. Now let me just go ahead and tell you that the amount of content in Blood and Wine that you are getting for as low as $18 trumps what some entire games ship with for $60. The expansion was described by the studio as “basically a new game” and they aren’t kidding. Let me throw some facts your way: 30+ hours of content, 90+ new quests, 40+ points of interest, 14,000 lines of dialogue, 20+ new monsters, 100 new armor pieces, 2 hours of new music, New Game Plus Level increased to 100, 30+ new weapons, New UI, 12 new abilities and more. All of that is pretty incredible but the new area of Toussaint is as big as all of the Skellige’s islands from the main game combined. Oh and the graphics in the expansion have been improved over what the base game looked like. Yeah after reading all of that what more could you want? When you look at all of that and see that it only costs $18 it makes just about every other games DLC look like a joke. That is a massive amount of content and it shows why I personally think CD Projekt Red is the best in the business at giving players their money’s worth. More developers really need to take note of The Witcher 3’s example and give players more bang for their buck. I’ve heard some people saying that Blood and Wine could be their Game of the Year for 2016 and it’s hard to argue against that when you see this much content in an expansion. I still need to get back to the Witcher 3 myself and it’s nice to know that when I do there is going to be a lot of content there for me. It just blows me away at the approach CD took with supporting The Witcher 3 and I can’t wait to see what they do in the future. To all of you other developers out there take not and please follow the example that has been set by The Witcher 3: Wild Hunt. In the meantime tell us in the comments what you think of DLC from other games compared to the DLC from the Witcher 3. Do you want more developers to follow this example? 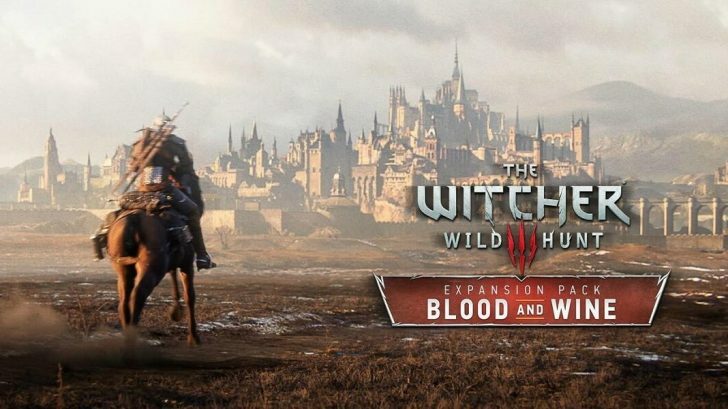 Are you excited for Blood and Wine? Let us know. 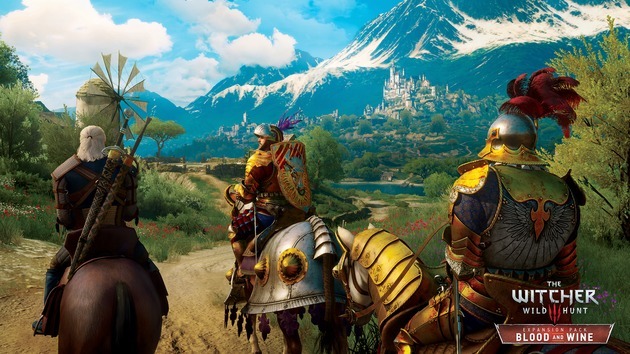 The Witcher 3: Blood and Wine Expansion Release Date Leaked? 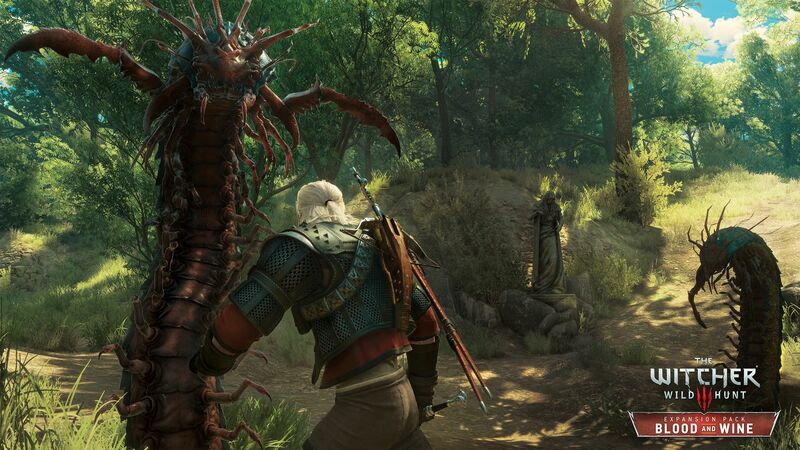 The Witcher 3 already is amazing. Blood and Wine definitely is going to be a deserved GOTY 2016 for me, too. Witcher 3 is my Game of the Decade, and yes, CD Projekt continues to show that they are gamer friendly to the extreme!!! !